About the Book: Dan Hendricks is a man in need of a lifeline. A former CIA operative, he is now an agent for hire by foreign powers on the hunt for dangerous fugitives. It’s a lethal world at the best of times, and Dan knows his number is almost up. His next job could be his last—and his next job is his biggest yet. 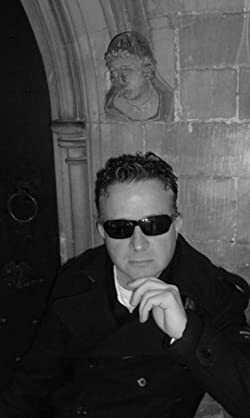 About the Author: Kevin Wignall is a British writer, born in Brussels in 1967. He spent many years as an army child in different parts of Europe, and went on to study politics and international relations at Lancaster University. He became a full-time writer after the publication of his first book, People Die (2001). His other novels are Among the Dead (2002); Who Is Conrad Hirst? (2007), shortlisted for the Edgar Award and the Barry Award; and Dark Flag (2010). The Hunter's Prayer was originally titled For the Dogs in the USA. The film The Hunter's Prayer, directed by Jonathan Mostow and starring Sam Worthington and Odeya Rush, will be released worldwide in 2016. 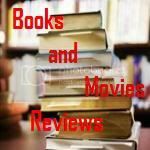 My Review:This is an amazing thriller, very well written, that will keep you on the edge of your chair for the most part of the book. The author did an incredible job of creating characters that are fully credible and his description of the environment of the scenes is superb. The plot is captivating. A former CIA employee runs against time to save his own life. Time is short and he needs to put down a whole organization to be able to have his life back. 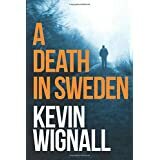 In order to do that, he finds an unexpected help on Inger, a swedish girl who is designated to look after him during his investigations in Sweden of a case that might help his cause. I recommend this book to the permanent library of all readers who enjoy a very well written thriller. But be aware that you might miss your bedtime deadline.